Founded in February 2012, Ruby A. Neeson Diabetes Awareness Foundation, Inc. mission is to aid families affected by diabetes through advocacy and community outreach. Ruby A. Neeson Diabetes Awareness Foundation, Inc. center activity is recommending and providing supportable services for groups who are disproportionately affected by diabetes; in rural, low-income and underserved communities. 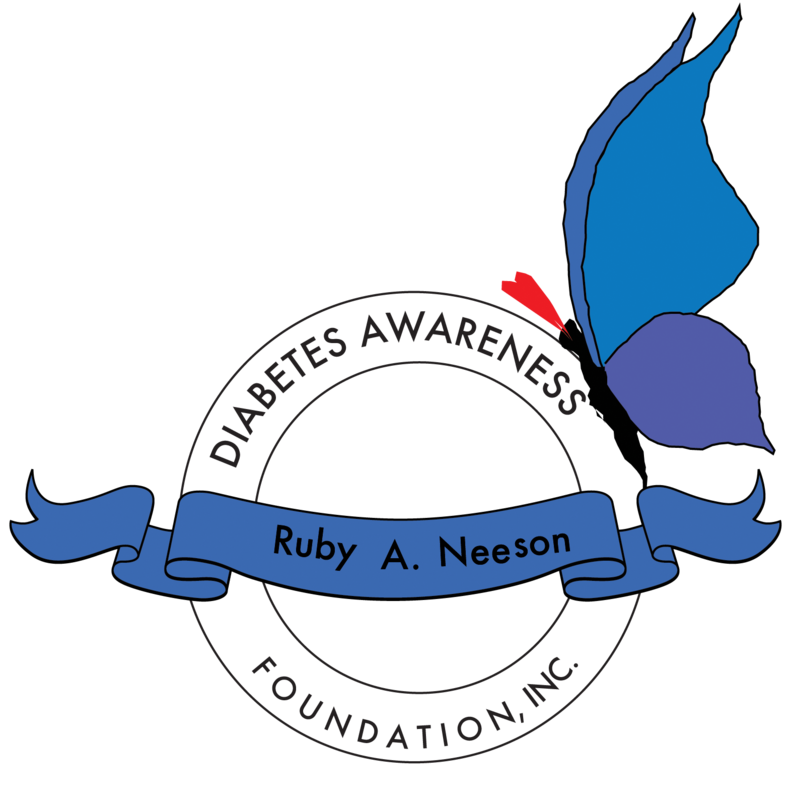 Ruby A. Neeson Diabetes Awareness Foundation, Inc. is a registered public charitable organization and is headquartered in Georgia. Thank you for visiting our blog site! Learn more about us by visiting our website www.fightdiabetesnow.org.